Brands pursuing a content strategy must be aware that the market is no longer demanding more content - it is already flooded. Speaking at Advertising Week Europe 2014, an expert panel including Carat, UM Studios, Getty and Liquidthread explained how brands can provide relevant, authentic content. "The marketplace is flooded; it doesn’t require any more content," announced Matthew Hook, managing director of Carat. "You need to ask yourself, ‘does your own market require more?’ What is the use to the end user of this content, as they are not demanding more." Hook’s sentiment set the tone for the session on the second day of the conference, with UM Studios global chief content officer Scott Donaton highlighting how brands can identify "their story". "Where a brand really finds a story is when they understand about the role they play in people’s lives. Find that and you have found your story." Chipotle was a great example of a brand using their story to differentiate the brand, said Donaton. "They’re burritos are delicious but they’re not talking about that, they never say that. They find their story." However, Donaton warned that audiences must not be deceived. "People don’t care about the source of the information, they just care about the value - that’s what matters. As long as there is no deception." Red Bull also dominated the conversation, as the panel said many clients would ask how they could do more activity like the brand. "We say you should be inspired by red Bull, not aspire to be them," said Donaton. Tom Hind, director of creative content at Getty Images, said that Red Bull’s content execution was so successful that people do not ever question or see a disparity between a high-sugar drink and extreme sports. "As Charlie Brooker says, it’s about getting through the ‘cloud of blah’. 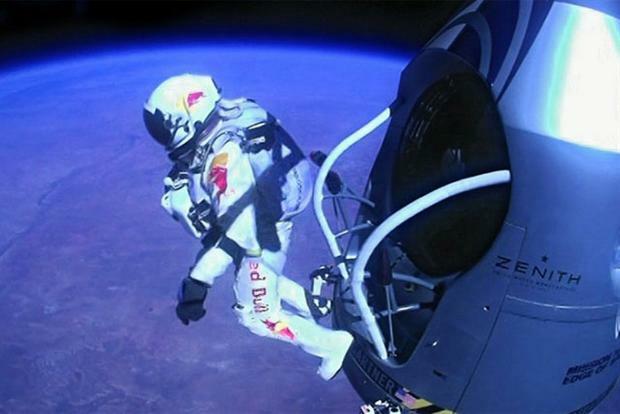 Red Bull does this." Andrea Brown, managing director of Liquidthread, added: "It’s important to remember that Red Bull has been doing this for about 12 years, however. It’s a long jounrey for them - and they will have messed up along the way." Branded content should not be thought of as an added extra, it is just as accountable and measurable, advised Donaton. "We tell clients that we want them to hold these dollars as accountable as any other dollar they’re spending. Stop thinking about this area as non-working media dollars - these dollars are working harder in many ways." Being clear on the metrics from the outset will get away from confusion down the line, added Hook. "Is the metric about conversion - as people are coming to the website but not enough are buying? Or is it another metric about needing people to talk about the brand? The thing is not to fall in love with the solution, but with the problem - that’s the metric. "You must be clear and therefore not get too excited about claiming metrics - such as 20,000 likes. That wasn’t the metric, it was about conversion," Hook said. Donaton added: "Define it going in, so you can measure it coming out. You craft the content for that. You measure from the front end rather than the audience impact at the back end."